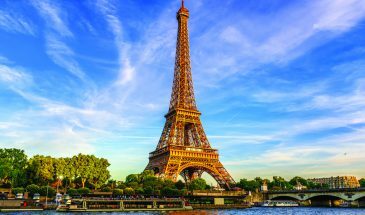 Paris is the capital and most populous city of France, with an area of 105 square kilometres (41 square miles) and a population of 2,206,488. Since the 17th century, Paris has been one of Europe’s major centres of finance, commerce, fashion, science, music and painting. The Paris Region had a GDP of €681 billion (US$850 billion) in 2016, accounting for 31 per cent of the GDP of France. In 2013–2014, the Paris Region had the third-highest GDP in the world and the largest regional GDP in the EU. The City of Paris’s administrative limits form an East-West oval centred on the island at its historical heart, the Île de la Cité; this island is near the top of an arc of the river Seine that divides the city into southern Rive Gauche (Left Bank) and northern Rive Droite regions. Paris is the core of a built-up area that extends well beyond its limits: commonly referred to as the agglomération Parisienne, and statistically as a unité urbaine (a measure of urban area), the Paris agglomeration’s 2013 population of 10,601,122 made it the largest urban area in the European Union. On Arrival at airport you will be transferred to hotel. Day free to explore the city on your own. After breakfast, proceed for a Paris Seinorama Tour. 0900 hrs Tour depart from the City Centre agency and drive by the Concorde Square, Champs Elysées to the Arc de Triomphe. Then drive through the 16th district, known as one of the most prestigious and residential areas in Paris. Tour makes his first stop at the quai de la Bourdonnais and board our Bateaux Parisiens boat for a 1 hour commented cruise along the River Seine. 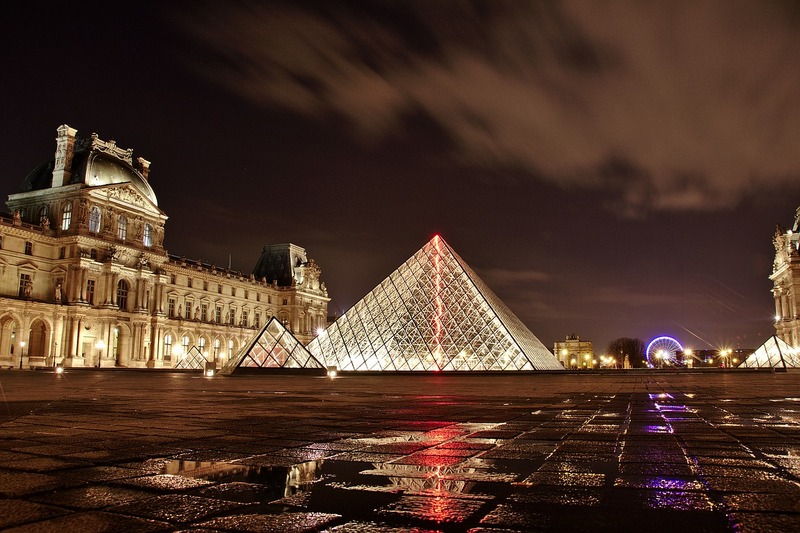 Discover the main monuments of Paris along the Seine : Louvre Museum, Orsay Museum, Notre Dame de Paris, Eiffel Tower. 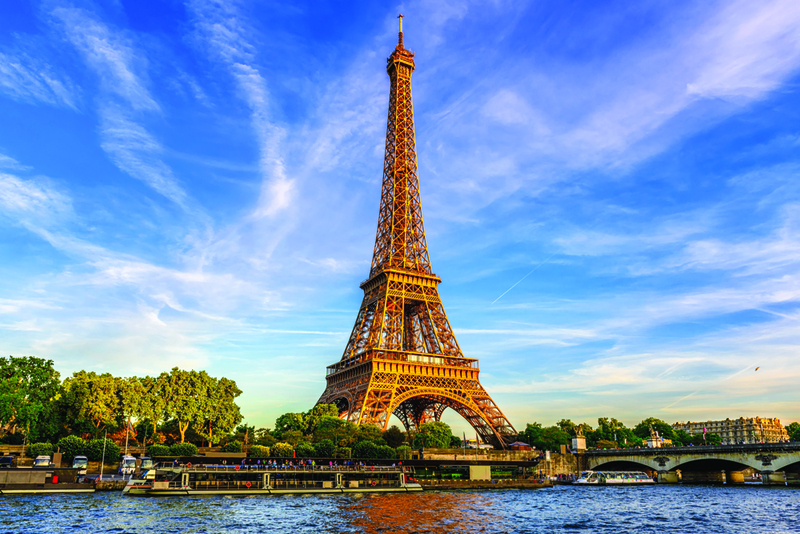 After the cruise it will take the famous Eiffel Tower lift to reach the 2nd floor where you will admire the magnificent view on Paris : Montmartre with the Sacré Coeur, Invalides, or the Arc of Triumph on the Champs Elysées Avenue. After the tour you will be droped at the City centre. In the evening proceed for an Illumination of Paris tour - Admire the magic of Paris by night in a double-decker bus: the monuments and bridges are lit up emphasizing the fantastical atmosphere that reigns in the City of Lights. You will discover the Place de l'Opéra, the Champs Elysées, the Eiffel Tower, the Louvre, Notre Dame Cathedral, Saint Germain des Prés and Pigalle. Furtheremore, you'll learn about Paris' history with the registered commentary. Pick and drop at the City Centre Agency. 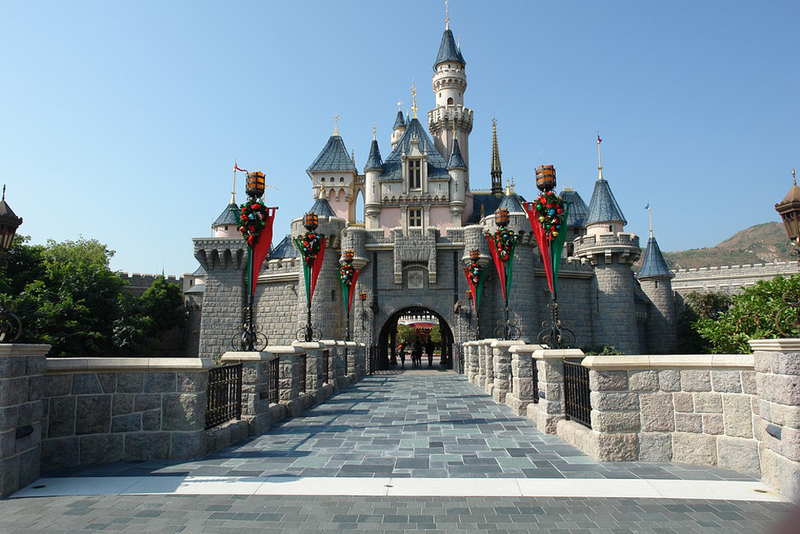 After Breakfast proceed for Disney Land Tour- Tour begin your day by crossing Paris as far as the Porte de Bercy to join the A4 motorway leading to Disneyland Paris. (Average journey : 1 hour). Tour driver will leave clients at the group parking area close to the parks entrances. Disneyland ® Park : Magic world where you will meet all the Disney characters who live in an endless fairy tale. Walt Disney Studios ® Park : Go behind the scenes of the movies, cartoons and tv shows.